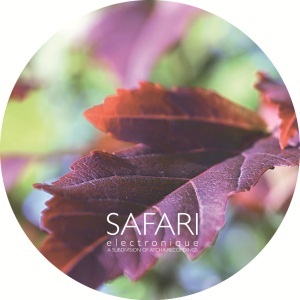 Hooved debut on Safari Electronique with a powerfull deep Ep. Perfectly produced with some nice groove and can remind you Johnny D. Hooved knows how to use cazy Efx and make you swing. Hooved fascinated from a young age by the world of music in 2001 he began his career as a producer. Despite its short career, has already released on labels like Time Has Changed, Kammer Musik, Viva Musik etc… enjoying the appreciation of many Dj’s. Antonio De Angelis after is amazing ep on Safari Electronique acclamed by : Ben Klock, Loco Dice, Kenny Larkin, Adam beyer, Ellen Alien etc… delivered a powerfull deep techno remix. This entry was posted on December 12, 2010 at 20:17 and is filed under Release.